I'm so excited! Guess what is coming in February 2014? Lily Dane is a bright light. A spiritually barren, consuming flame, she befriends girls whose inner lives are rich with dreams and compelling desire. Their unapologetic souls fascinate her. However, Lily’s interest in her peers isn’t friendly, she’s obsessed with the machinations of crushing their spirits. Lily also has a shadow who is sentient. A freak of nature? An abomination? Who knows? But Lily’s shadow is consumed with stopping the emotional and psychological devastation its host always leaves in her wake. 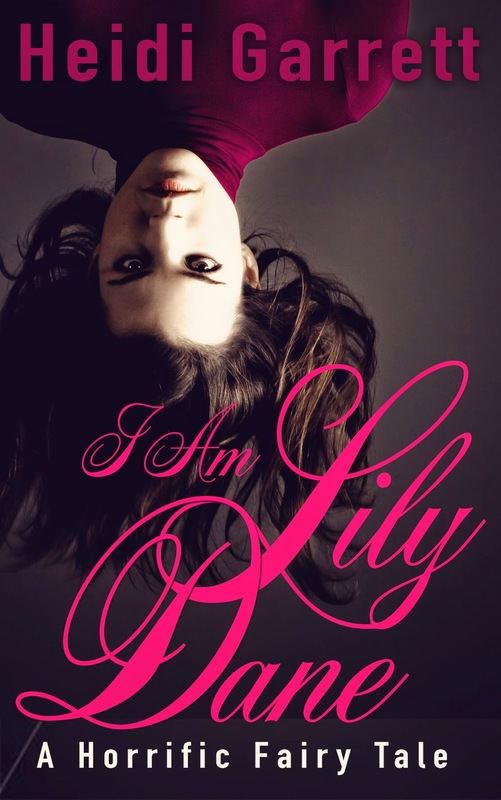 I Am Lily Dane, A Horrific Fairy Tale is a psychologically dark retelling of Han’s Christian Andersen’s “The Shadow".